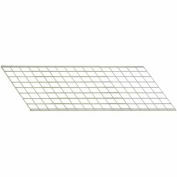 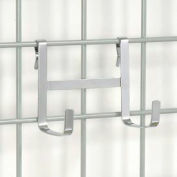 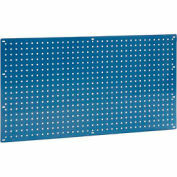 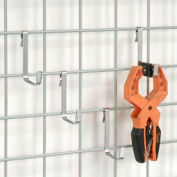 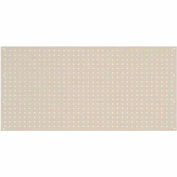 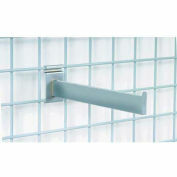 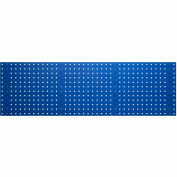 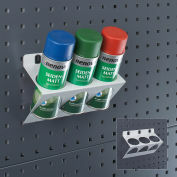 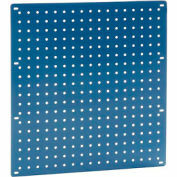 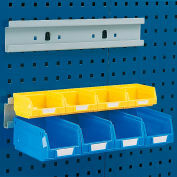 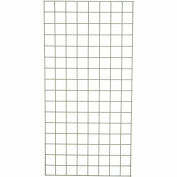 Peg hook attaches easily to grid wall. 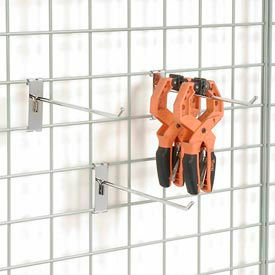 Ideal for hanging larger items. 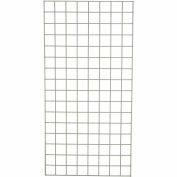 Sold in package of 12. Your review: These are great and worked perfectly.